The Vuquest? 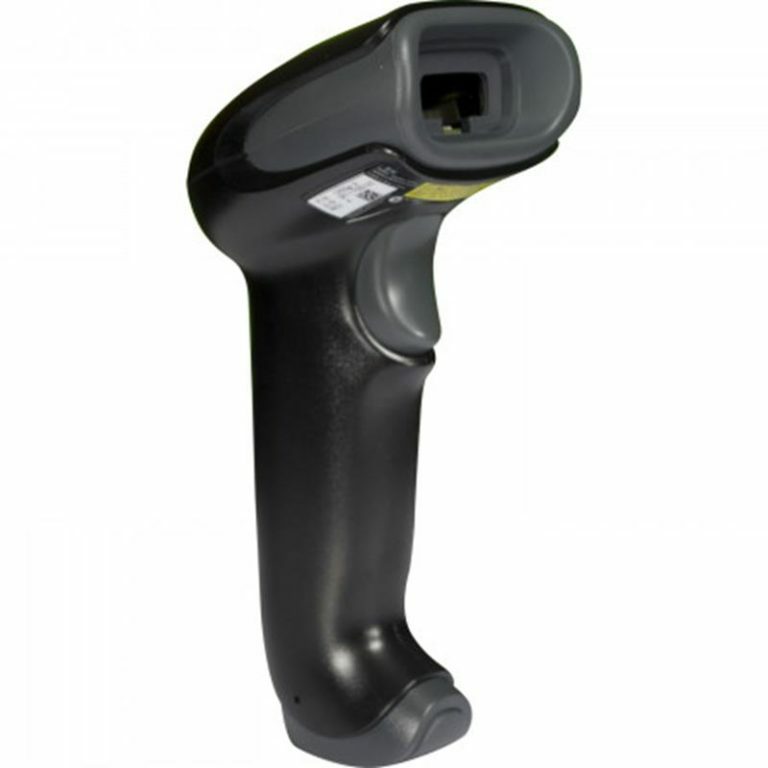 3310g compact area-imaging scanner provides aggressive 1D, PDF and 2D barcode scanning ? 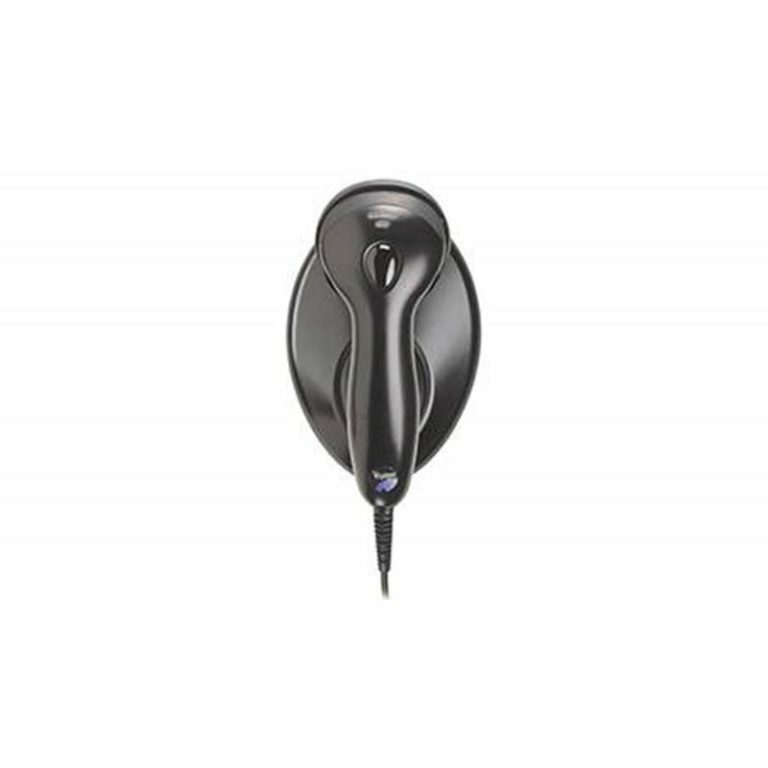 even on mobile phone and computer screens ? 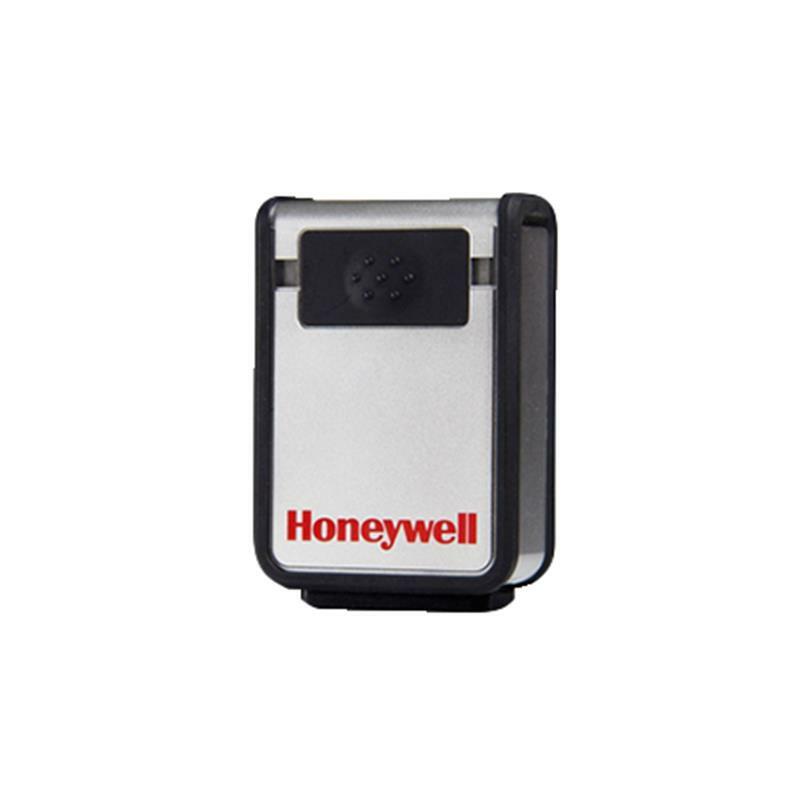 and digital image capture. 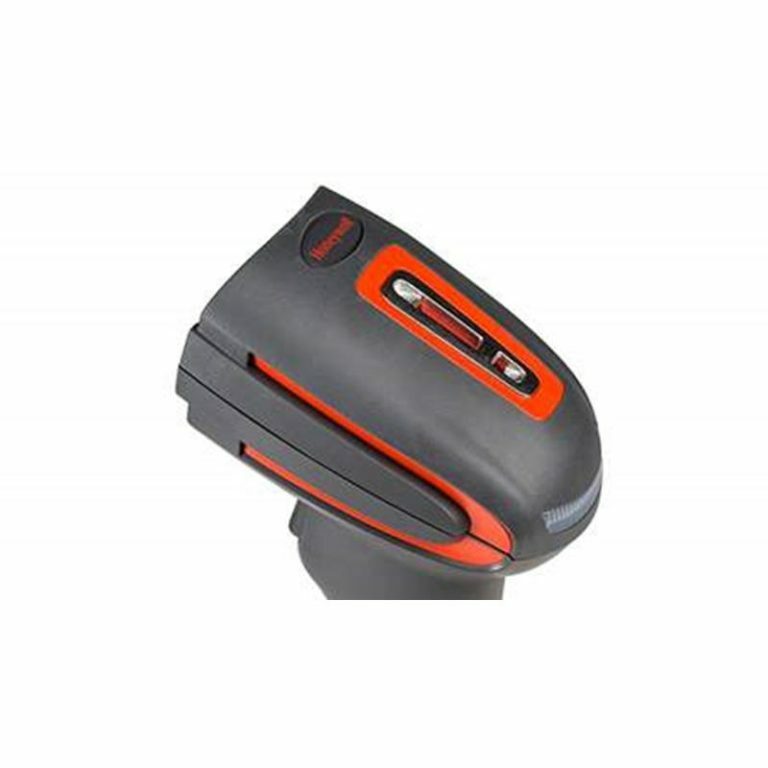 With its small size, ergonomic thumb-activated button and clearly visible indicator LEDs, the Vuquest 3310g compact area-imaging scanner gives you a dependable handheld or wearable scanning solution. It?s powered by Adaptus? 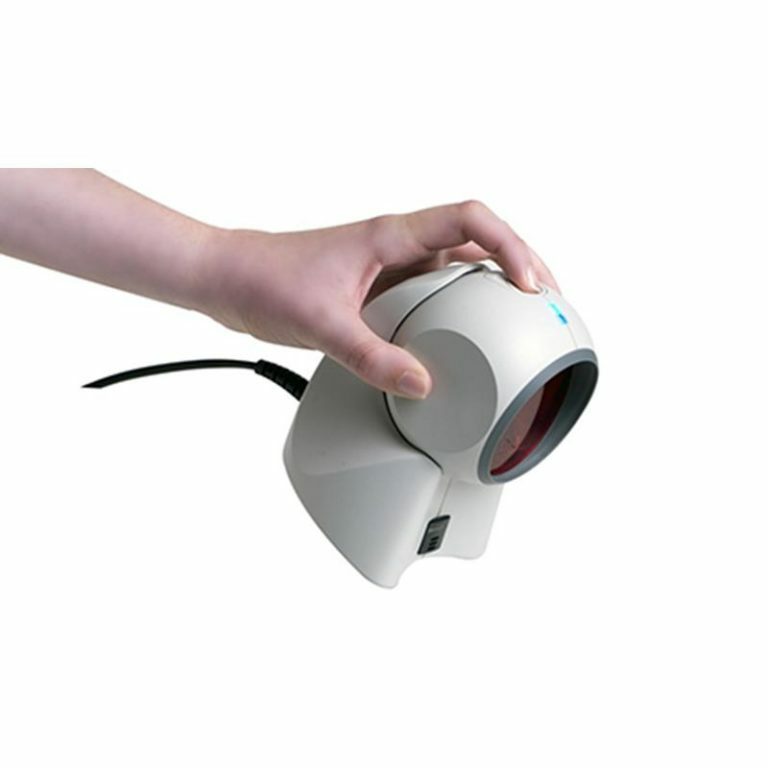 Imaging Technology 6.0 and delivers superior barcode scanning and digital image capture.